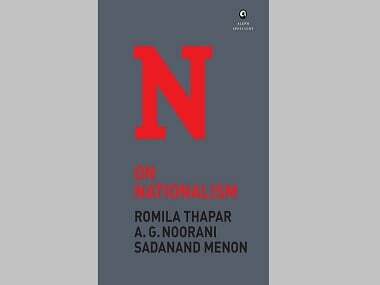 On Nationalism, with essays by Romila Thapar, AG Noorani, Sadanand Menon, is a must-read book. 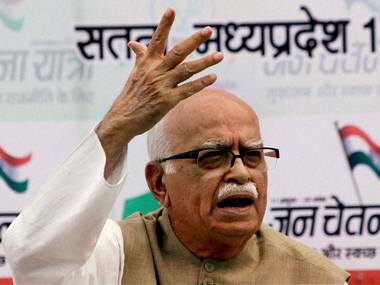 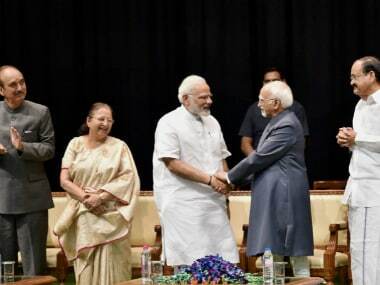 On the Yoga Day, BJP patriarch Lal Krishna Advani on Sunday said cultural nationalism invoked by BJP in the late eighties, which had catapulted the party from two to 86 seats in Parliament, has started gaining ground in the country and its impact is clearly visible. 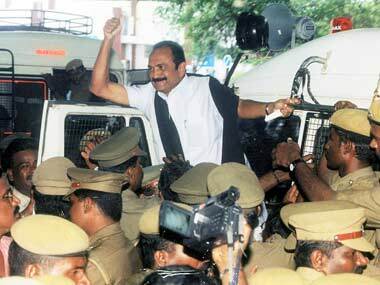 Vaiko walking out of the NDA in Tamil Nadu is no big deal, but what it portends is really bad news for the BJP because its best selling model of cultural nationalism will be a dud in the state. 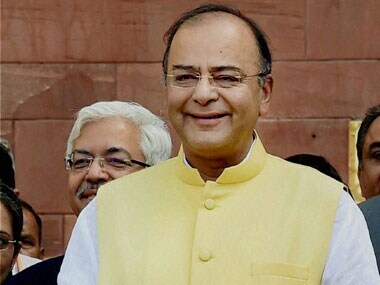 Economics aside, budget 2014 had one other key element, i.e. 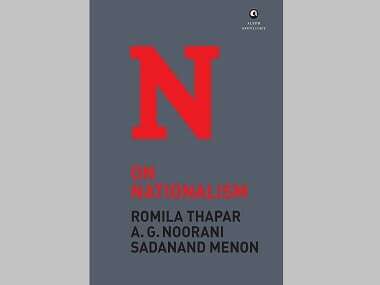 cultural nationalism.